Below is a selection of excerpts from our most popular "general spirituality" books. 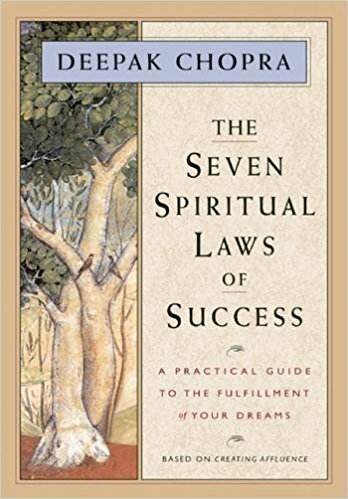 These books have been enjoyed by millions of people, and represent some of the widest-read spiritual self-help material published in recent years. 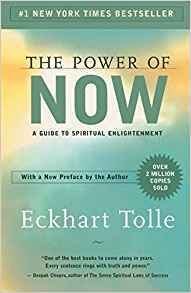 Eckhart Tolle is a spiritual writer and teacher who focuses on finding peace of mind in the present moment. In The Power of Now, the author describes his transition from despair to self-realization. Eckhart Tolle took ten years to understand this transformation, during which time he evolved a philosophy that has parallels in Buddhism, relaxation techniques, and meditation theory. Accessing the deepest self, the true self, can be learned, he says, by living present, fully, and intensely, in the Now. Marianne Williamson is a dynamic speaker and writer whose work focuses on bringing spiritual themes "down to earth." In her lectures and books, she discusses her work with A Course in Miracles, the process of coming to a sense of comfort and peace in her life, and the humanization of politics. In A Return to Love, Marianne expands on spiritual themes through stories of her own relationships, work experiences, and other aspects of her life. 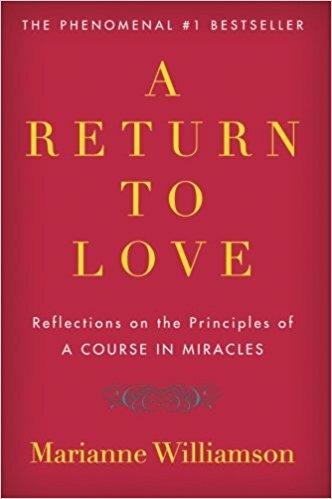 A Return to Love has been recognized as an enduring spiritual classic. Deepak Chopra, M.D. is a gifted writer and speaker who has contributed to the fields of healing, spiritual growth, and mind/body research. Trained as an endocrinologist, he draws on his extensive work with meditation and spirituality to offer insights into health and inner healing. He proposes that once we understand our true nature and learn to live in harmony with natural law, a sense of well-being, good health, fulfilling relationships, and abundance will spring forth effortlessly and easily. Wayne Dyer, Ph.D., is the author of ten books, including the classic bestseller Your Erroneous Zones. 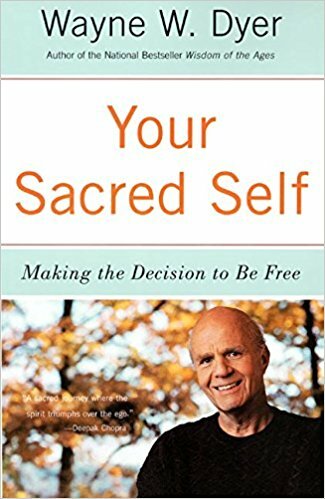 A psychotherapist, Wayne Dyer received his doctorate in counseling psychology from Wayne State University and the University of Michigan, and has taught at many levels of education from high school through graduate study. As we gain an awareness of our sacred self, he writes, we develop an understanding of our place in the world and a sense of satisfaction in ourselves and others. 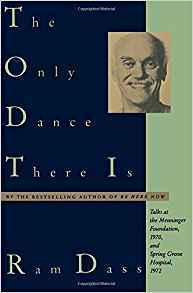 Early in his life, Ram Dass (Richard Alpert) embarked upon an academic career. He received a Ph.D. from Stanford, and taught and conducted research in social science and education. After pioneering research into psychedelic drugs and their impact on human consciousness, he embarked on a journey to India. There he met Neem Karoli Baba, and began a rigorous spiritual training. Returning to the United States, Ram Dass became one of the pioneers in East-West spirituality. A leader in the world consciousness movement, Shakti Gawain has taught popular workshops for over 20 years and is the author or several bestselling books. She is also the co-founder of New World Library, a publishing house. 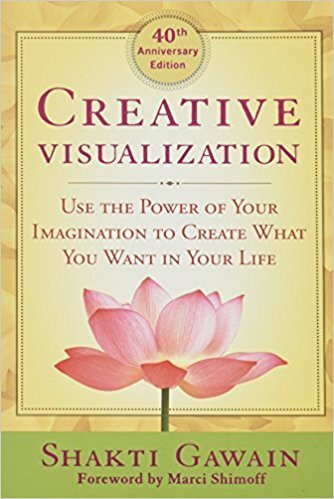 Her spiritual classic Creative Visualization helped launch a new movement in the personal growth field when it was first published over 30 years ago. She writes about the power of creative thought and imagination. SpiritSite.com is in the process of being rebuilt on a mobile-friendly platform. Please check back in the future for additional selections.